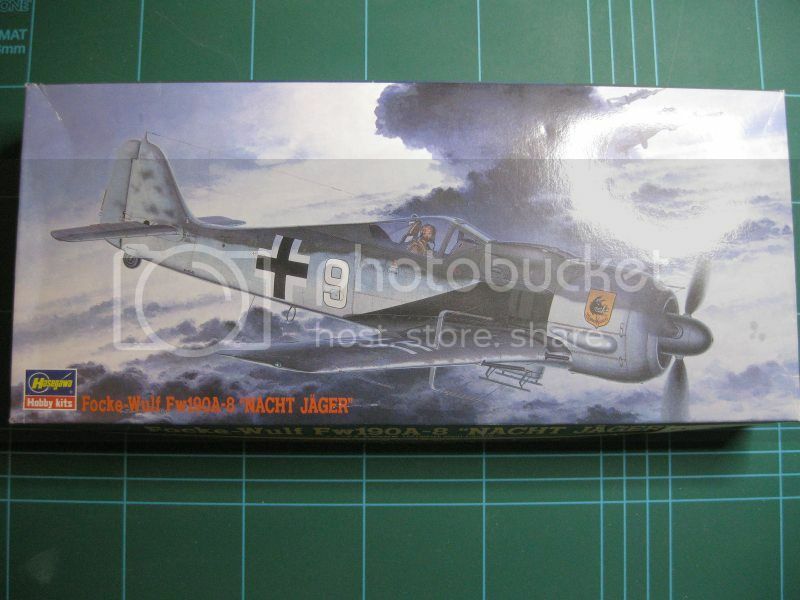 1/72nd Fw 190...... in colour! Would this meet with the rules of the GB? Very good choice of subject Phillip, but i have to say number 4 the F in yellow has my vote, either way thats gonna be a very cool build!! Martay, I am going to go for the yellow and red one, number 4, rather than the blue one (number 1), because the yellow and red one is an F-8. 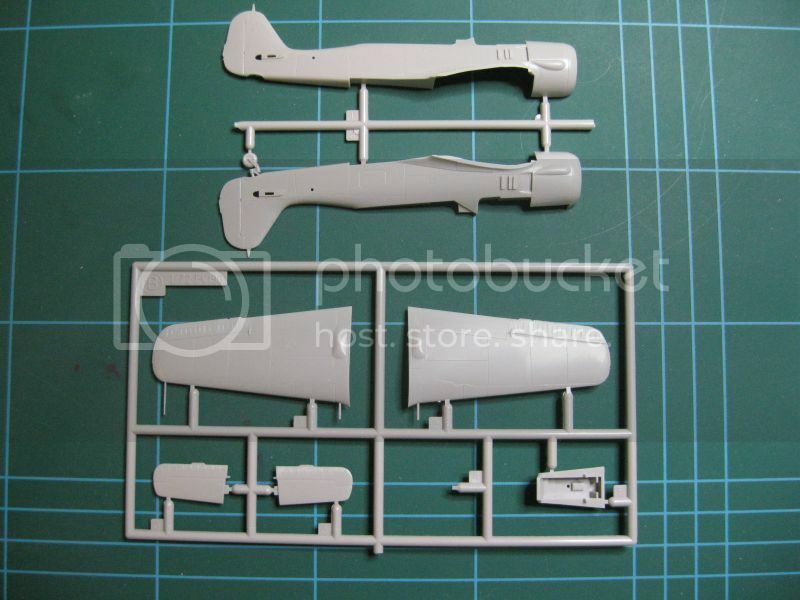 Vinny, unfortunately the blue one is an A-5, and the Airfix kit in 1:72 only offers an A-8/F-8. 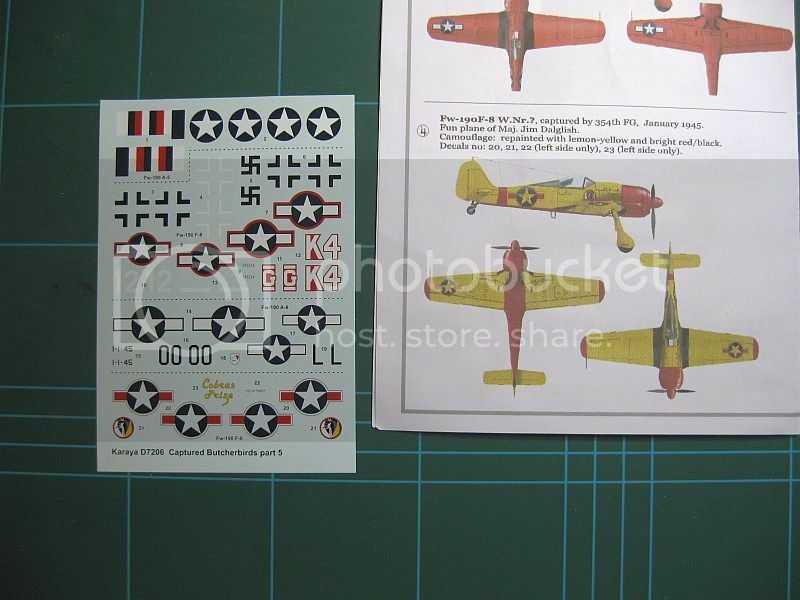 (I have already the all red A-8 in the "partly done" box. ) As this will be an OOB build, I don't want to be making changes. I'll go and buy the Airfix kit at the weekend and make a start next week. As you can see, the decals have suffered some water damage (I purchased the kit some years back at the Telford Kitswop, where this kind of thing can happen). 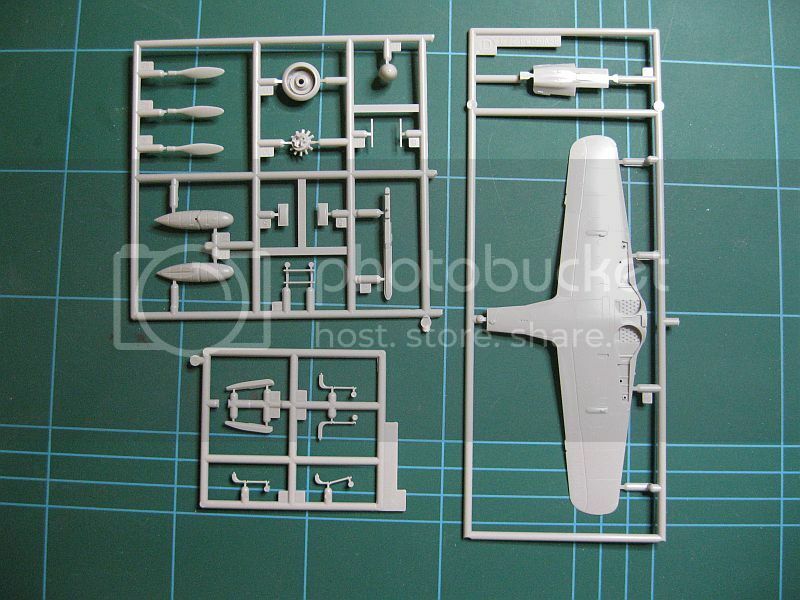 As I have just tonight finished my group build project over on the IPMS Ireland forum, of the monolith from 2001:A Space Odyssey, I can make a start on this Fw 190 tomorrow evening. Very good choice ! 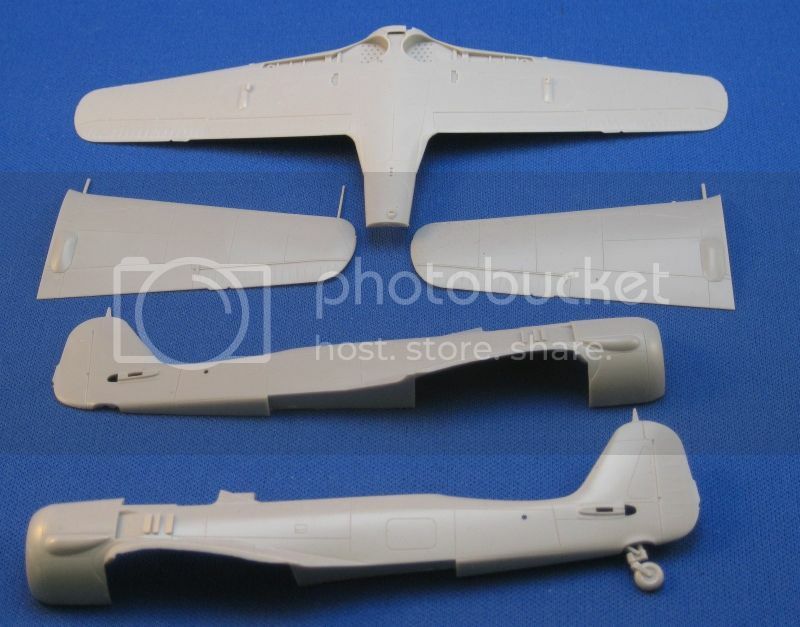 The Hasegawa model is good in shape and dimensions with very nice engraving. The only fix this model needs is about the wheel wells. I will follow your modelling. Happy modelling ! rvb_cocardes wrote: Very good choice ! 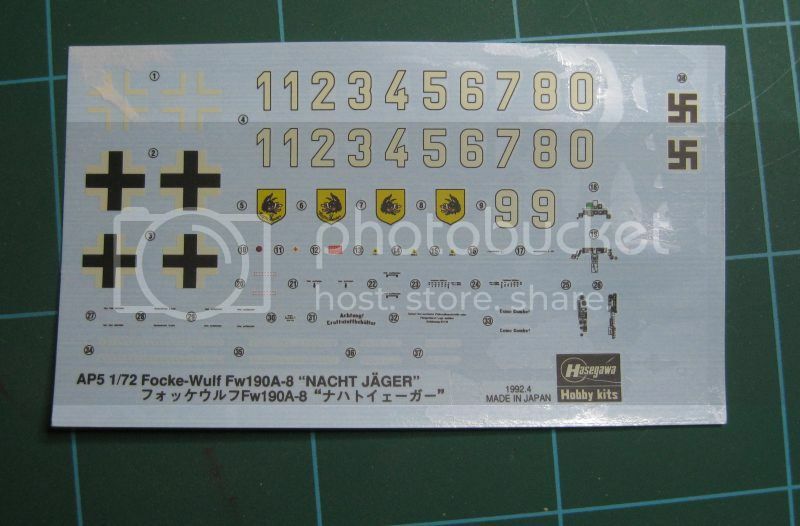 The Hasegawa model is good in shape and dimensions with very nice engraving. The only fix this model needs is about the wheel wells. What is the issue with the wheel wells? Is it that they are too shallow (and therefore need replacement with aftermarket), or something else that is easier to fix? 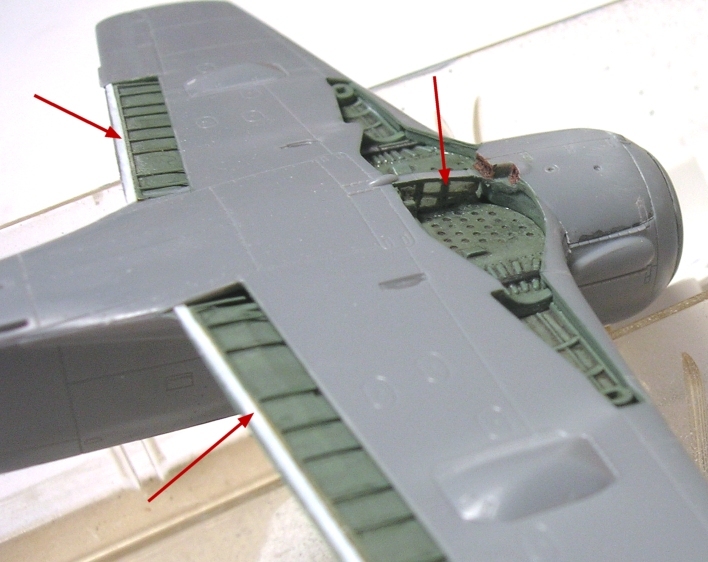 You must see the other wheel well through the fuselage when looking the first one. Unfortunately, on this model it is obturated. 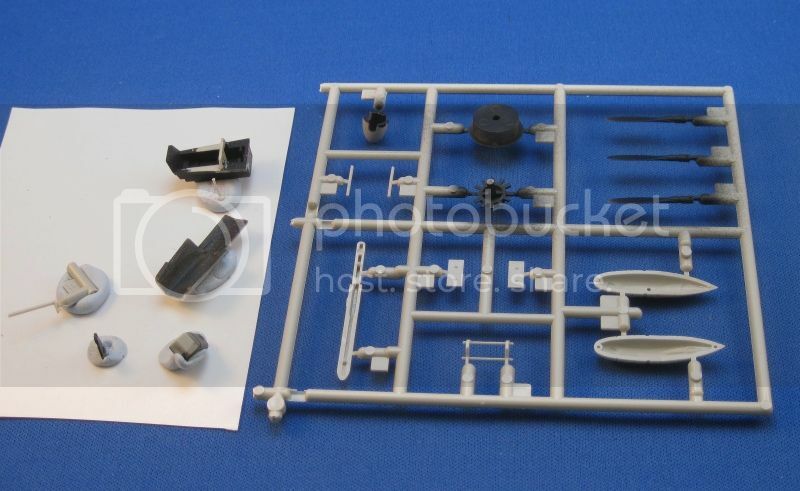 and a start was made on painting the cockpit RLM 66 (Tamiya Nato Black). A second coat will be needed. Also the engine and props have got a first black coat, preparatory to some dry-brushing etc. Nice neat work as usual Philip Looking forward to the next update.